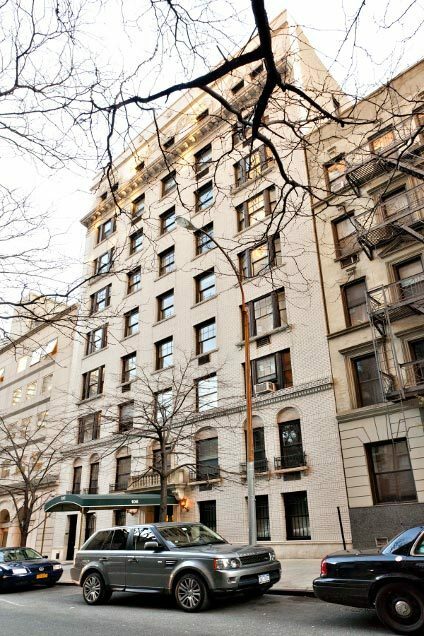 Originally built in 1916, 106 East 85th street is a 20 unit co-op located in the heart of the Upper East Side. Please upload a copy of the executed Contract of Sale. Please upload employment history for last seven (7) years. Please upload tax returns and W-2 for the last three (3) years. Please upload three (3) letters of personal reference. Please upload three (3) professional letters of reference. Please upload most recent tax returns, along with W-2s.